Ex- Subiaco. 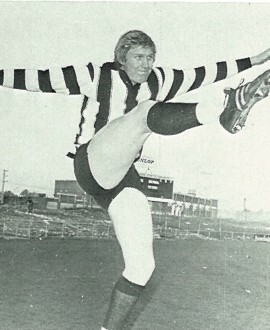 Eakins joined the Magpies from WA with a huge reputation as an All-Australian centre half- back. He later became a highly-successful businessman in Perth.